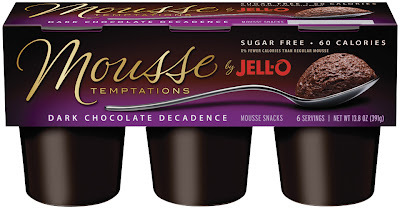 Have any of y'all tried this Jello mousse stuff? I've been wanting to try it but it's always sold out at the grocery store! If any of you have tried it, let me know if it's worth it to keep searching. I think it looks pretty good!